Born on this day in Birmingham, Patrick Joseph Sullivan attended John Carroll Catholic High School and starred in three sports. His football prowess earned him a scholarship to Auburn University, where he played for legendary coach Ralph “Shug” Jordan. 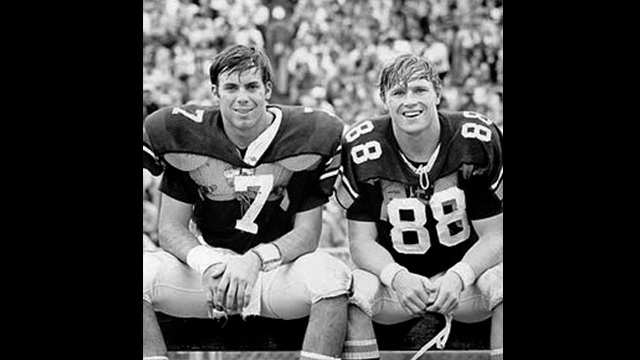 The star quarterback was a two-time SEC Player of the Year and won the Heisman Trophy, college football’s most prestigious award, in 1971. Sullivan played in the NFL for five years and in 1986 began a coaching career at Auburn that included head coaching jobs at Texas Christian University and, most recently, at Samford University.